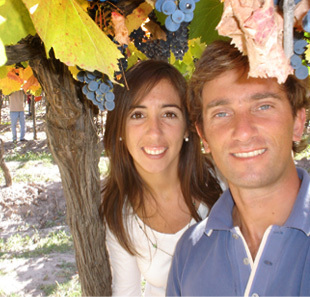 In 2002, Santiago Santamaría and his wife Clarisa Aristi, moved from their hometown to Lujan de Cuyo, Mendoza, to start with a family viticultural project. 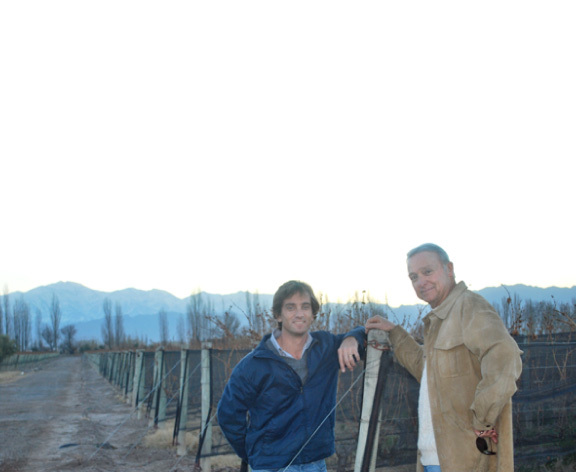 They decided to embark in the wine business, as they were drawn by Mendoza's culture and its breathtaking landscapes. From that moment on, they have been making fine wines with international recognition. In 2010 together with Tom Conel, who shares a great passion for wines and is entrepreneur in creating business structures for over 35 years, they founded Calamaco. Calamacos' goal and complete dedication is to create fine wines that which reflect the terroir's typicity and the devotion of the people who makes them. 2012 © calamaco.com. All rights reserved.